My name is Grethe Stanley, I am the founder of the Daughter of the King conferences in the Balkans. 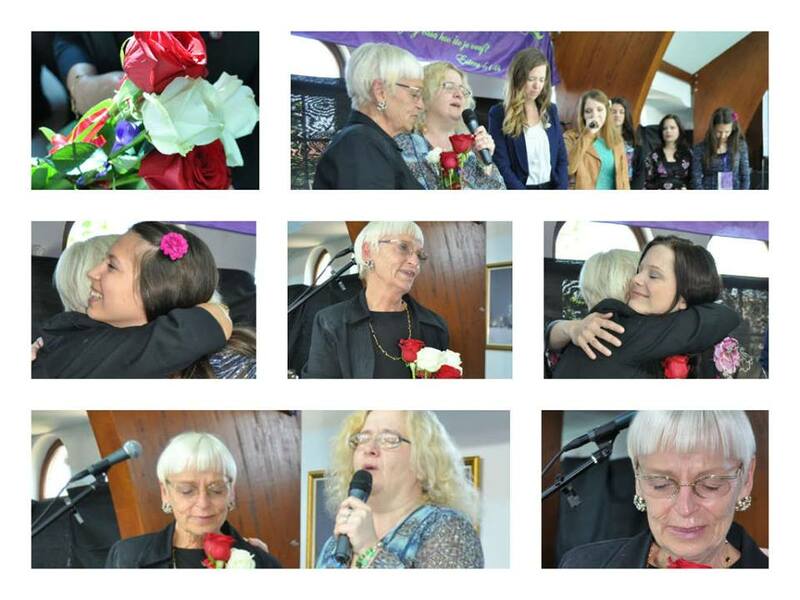 In November 2008 I had the privilege of being the guest speaker at the women’s conference held in Ljubljana, Slovenia. My topics were “Who am I in Christ” and “My responsibility as a Daughter of the King”. It is my passion to see women becoming who they are meant to be, “daughters of the King”. I have travelled extensively and spoken to many women over the years and it never ceases to amaze me how many lies women believe about themselves. “We are God’s masterpiece” Ephesians 2: 10. I have attached my notes from both sessions should anyone be interested in reading them. I pray, if you choose to read my notes, you will have a revelation of who you are in Christ and what your responsibility is as His daughter.